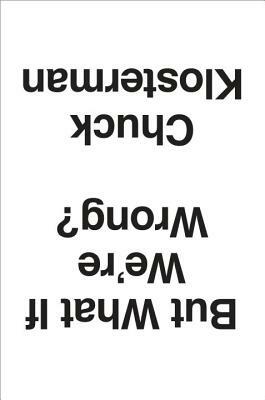 The subtitle of Chuck Klosterman's book is "Thinking About the Present As If It Were the Past", but don't get scared by that phrase circling around in your head. Klosterman's book is an entertaining look at that premise and covers topics such as the future of football, earthquake possibilities and what musician is most likely to stand the test of time. A quick read, despite the intellectually ambitious subject.